What you’ve been waiting for! 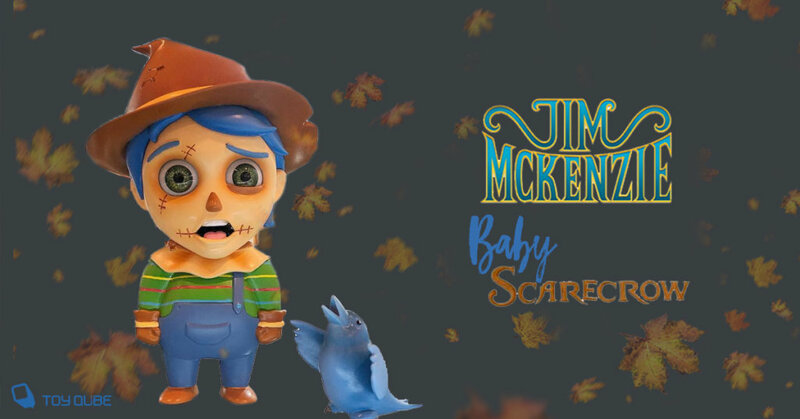 the full reveal of Jim McKenzie x Toy Qube’s vinyl “Baby Scarecrow”. 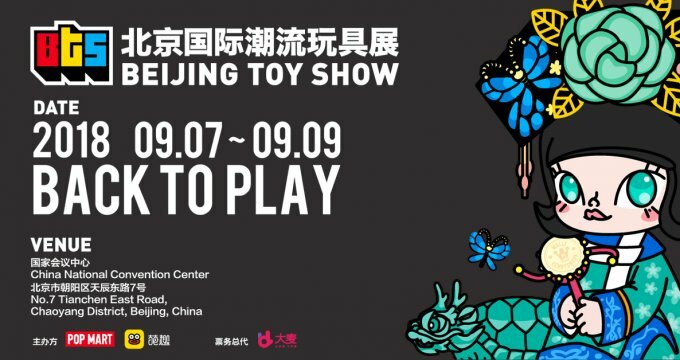 Over the past couple of weeks, Jim and Toy Qube haves shown illustrations of Baby Scarecrow and we all predicted and waited eagerly for the news of a release. Today at BTS 2018 the unveiling of “Baby Scarecrow” happened. As much as we love the OG Scarecrow this cute version also ticks the boxes. If you are lucky to be at BTS you’ll be one of the first to check out Baby Scarecrow.